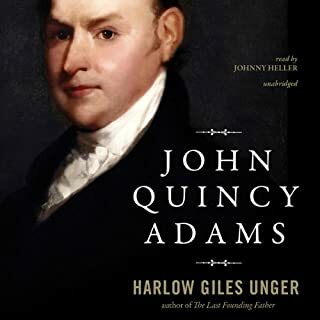 Why has John Quincy Adams been largely written out of American history when he is, in fact, our lost Founding Father? 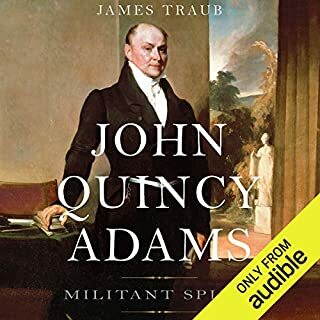 Overshadowed by both his brilliant father and the brash and bold Andrew Jackson, John Quincy Adams has long been dismissed as hyper-intellectual. 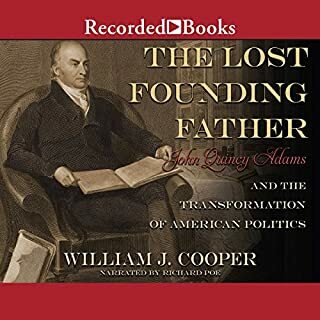 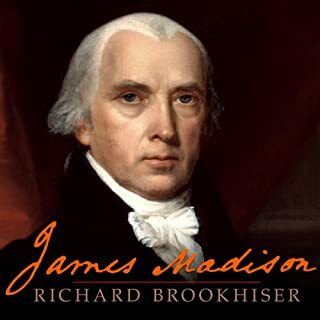 Viciously assailed by Jackson and his populist mobs for being both slippery and effete, Adams nevertheless recovered from the malodorous 1828 presidential election to lead the nation as a lonely Massachusetts congressman in the fight against slavery. 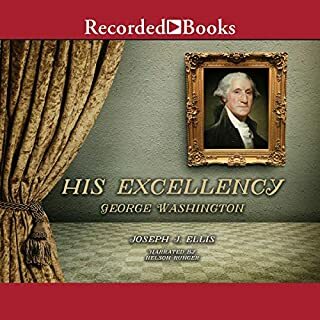 Acclaimed author Joseph J. Ellis penned the National Book Award-winning American Sphinx and the Pulitzer Prize-winning Founding Brothers, a fixture on The New York Times best seller list for an entire year, and one of the most popular history books of all time. 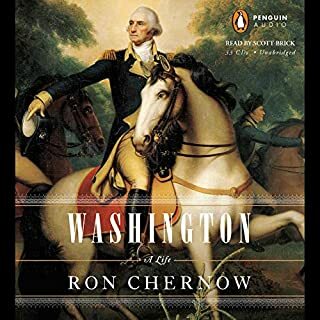 Now this master historian turns his attention to the most exalted American hero, Founding Father and first President George Washington. 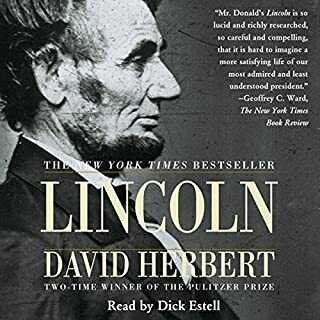 Owens traces Harrison’s political career as secretary of the Northwest Territory, territorial delegate to Congress, and governor of Indiana Territory, as well as his military leadership and involvement with Indian relations. 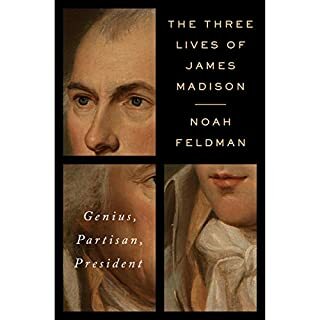 Thomas Jefferson, who was president during the first decade of the nineteenth century, found in Harrison the ideal agent to carry out his administration’s ruthless campaign to extinguish Indian land titles. 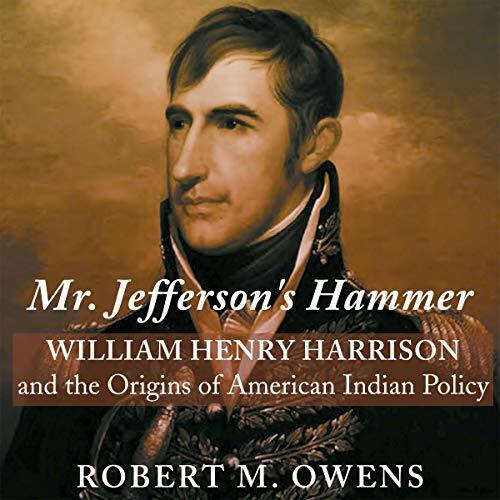 More than a study of the man, Mr. Jefferson’s Hammer is a cultural biography of his fellow settlers, telling how this first generation of post-Revolutionary Americans realized their vision of progress and expansionism. 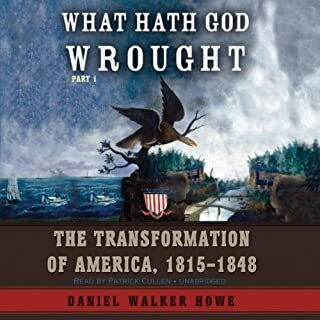 It surveys the military, political, and social world of the early Ohio Valley and shows that Harrison’s attitudes and behavior reflected his Virginia background and its 18th-century notions as much as his frontier milieu. 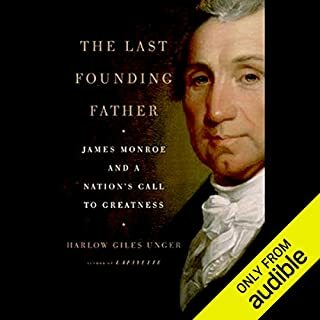 Mr. Jefferson’s Hammer offers a much needed reappraisal of Harrison’s impact on the nation’s development and key lessons for understanding American sentiments in the early republic. 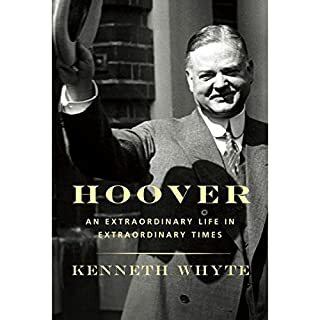 The book is published by University of Oklahoma Press. 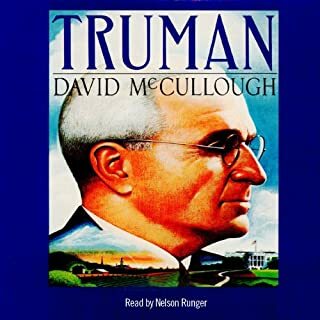 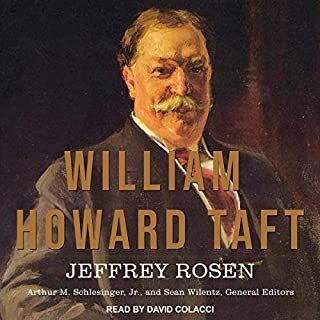 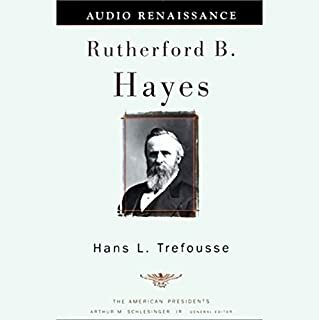 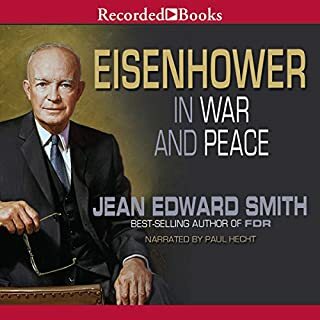 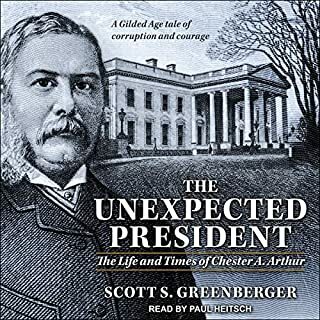 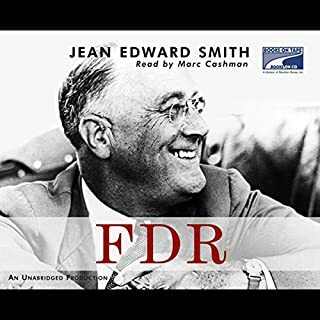 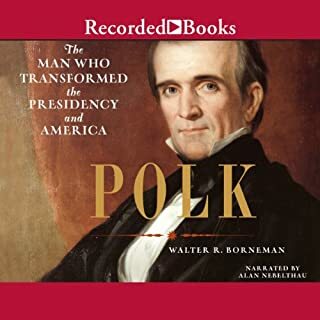 The audiobook is published by University Press Audiobooks.